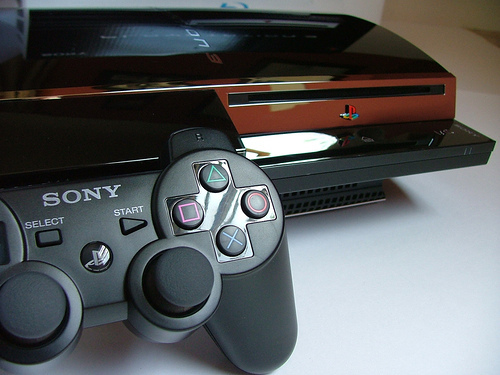 George Hotz a.k.a Geohot, who is well known for his contributions to the iPhone jailbreaking community, has found himself in legal trouble after publicly disclosing jailbreak exploits for Sony’s PlayStation 3 console. Hotz, various members of the fail0verflow team (that helped make the tools available) and another 100 unnamed defendants have found themselves subject to a lawsuit that acuses the individuals involved of “distributing software, tools and instructions that circumvent the TPMs in the PS3 System and facilitate the counterfeiting of video games” via the internet. The website then lists three PDF documents, pointing to a “Motion For TRO”, “Proposed Order” and a “Complaint”. Sony has not yet filed a lawsuit for copyright infringement but has issued a banning order on the hack, limiting details of the exploits in the future. Hotz has yet to disclose how he intends on fighting the order but has mentioned that any donation requests for legal fees are not legitimate at this time.